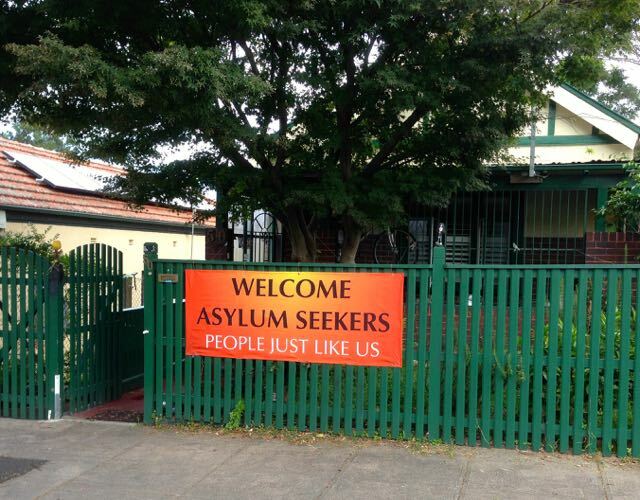 Does anyone really care about Asylum Seekers? Very few of these illegal boat people would not get into the country by legal means, they bring violence to them which is obvious from the start in the detention centres.They cost us millions in education, accommodation, health & security. Sometimes when you read the comments section on any‪ news.com.au article on refugees, you could be forgiven for thinking that you’re all alone in being compassionate towards people fleeing for their lives. You’re not. There are millions of others who feel the same way. And now, thanks to Jason Koh and his ‘People Just Like Us’ campaign, people like you can buy a banner like this one, to show your colours and show your compassion.